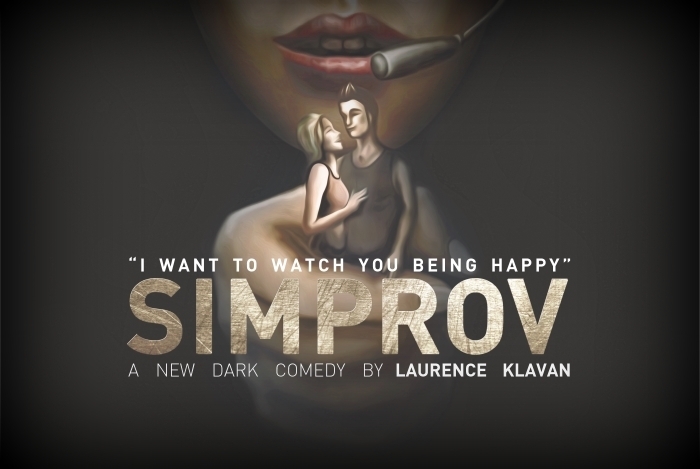 SIMPROV is a serious and surreal comedy about technology, entertainment, and identity. Two couples are on contrasting journeys: Barbara and Alan, in middle age, are being pulled apart by her ever-increasing involvement in video and internet experiences; Actor and Actress, early twenties, are suddenly fired from their TV series and thrown into a world of new technologies and plastic surgery. Their paths will cross in “Simprov,” a new live version of such video games as “The Sims,” using real and discardable people. They will meet again when they are unrecognizable even to themselves, before returning to completely altered lives.